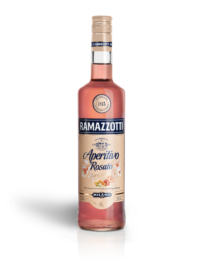 Ramazzotti Aperitivo Rosato is a fresh and fruity aperitif with special natural aromas of hibiscus and orange blossom.  The bright rosé hue and the fresh flavors make Ramazzotti Aperitivo Rosato one of a kind. With an alcohol content of 15%, the aperitif is the perfect addition to your palate.